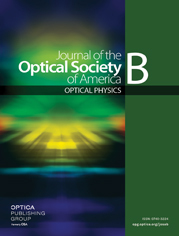 We demonstrate the possibility of realizing, all-optical switching in gold nanosol. Two overlapping laser beams are used for this purpose, due to which a low-power beam passing collinear to a high-power beam will undergo cross phase modulation and thereby distort the spatial profile. This is taken to advantage for performing logic operations. We have also measured the threshold pump power to obtain a NOT gate and the minimum response time of the device. Contrary to the general notion that the response time of thermal effects used in this application is of the order of milliseconds, we prove that short pump pulses can result in fast switching. Different combinations of beam splitters and combiners will lead to the formation of other logic functions too. a For no pump, probe output is 0.328 mV .